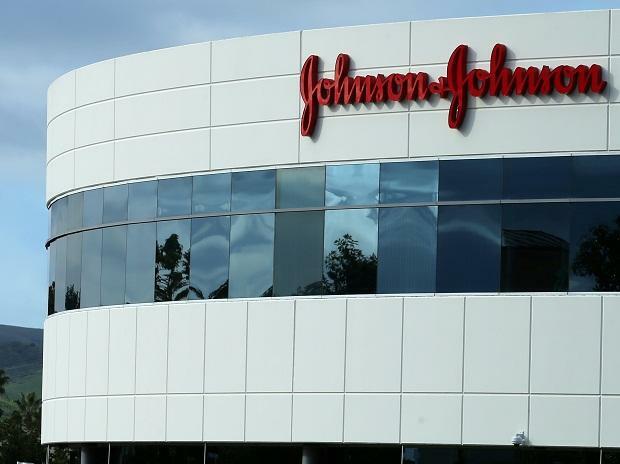 Pharmaceutical giant Johnson & Johnson (J&J) has approached the Delhi High Court against a Central Drugs Standard Control Organisation (CDSCO) order asking it to pay Rs 65 lakh and Rs 74 lakh to two of the victims of faulty Articular Surface Replacement (ASR) hip implants. The company said it was willing to pay Rs 25 lakh as compensation to those affected but could not agree to the arbitrary amounts being imposed by the government. Other than the CDSCO order, J&J has also challenged the Agrawal committee report and a release issued by the Union health and family welfare ministry asking it to pay compensation to the victims. The compensation was based on the report submitted by two committees, under the chairmanship of Arun Kumar Agarwal and R K Arya, respectively. While the Agarwal committee report had examined the issues related to faulty implants and the reasons behind it, the Aryan panel had come out with the quantum of punishment, which varied from Rs 10 lakh to Rs 1 crore. Hearing J&J’s plea, a single judge bench of Justice Vibhu Bakhru, while issuing notice to the government, also sought to know as to what procedure had been followed by the government while arriving at the formula for compensation. “The question here is of the procedure. What is the power of the Committee (to frame the formula). There was Bhopal gas tragedy...there was a legislation to enforce the compensation. Can an Executive Authority do so? Where is the provision under law?” the court observed. The court will now hear the matter on May 2. The CDSCO had on March 11 asked J&J to pay Rs 74 lakh to a Mumbai-based victim within 30 days of the order. Of the total 4,700 hip implant surgeries conducted in India using J&J subsidiary DePuy’s ASR hip replacement system, only 882 patients (accounting for 1,056 implants) could be traced through the ASR helpline. DePuy set up a helpline and initiated the reimbursement process for ASR patients in India.